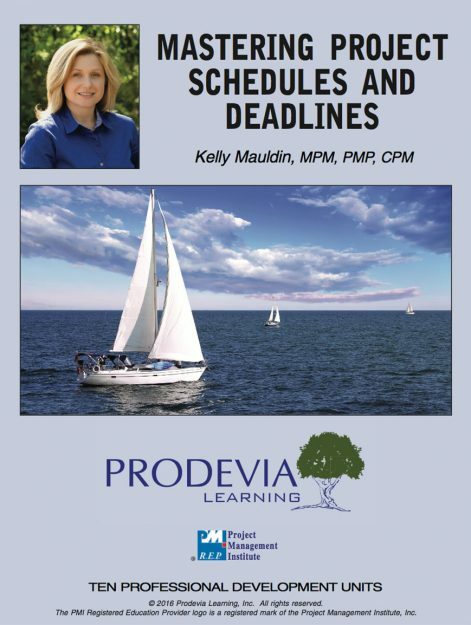 Project management expert Kelly Mauldin, PMP addresses the typical challenges of time management in the new course, Mastering Project Schedules and Deadlines. 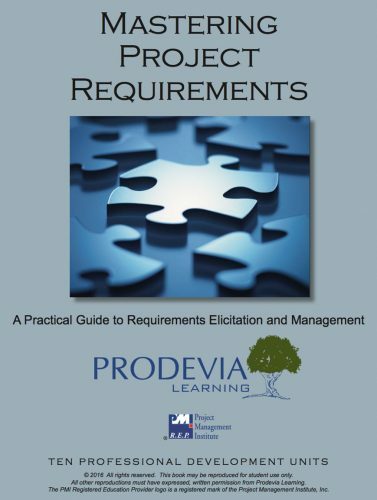 This course provides you with a simple but effective methodology for developing a project schedule that will fit the needs of the project as well as tools to make the process as easy as possible for stakeholders. 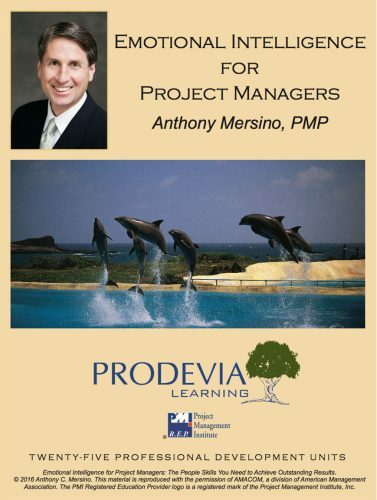 Through Mastering Project Schedules and Deadlines you will be a more effective manager of your time management responsibilities as a project manager. Project schedule and deadline management allows a project manager to increase the odds arriving on time with a client solution. 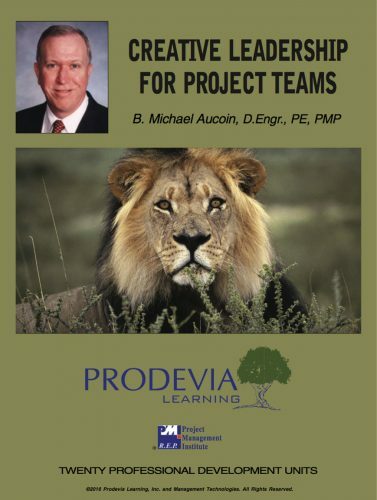 It’s a challenging task for any project manager whether seasoned or new to the profession. Mastering Project Schedules and Deadlines provides a foundation for creating a sound, efficient schedule for your project initiatives. 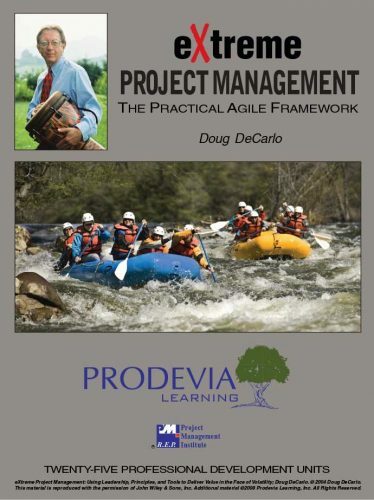 The course includes a method that is scalable to the size and complexity of a project with a focus on building a schedule to a correct level of detail. The course includes how to set expectations with the team and the client when developing and managing project dates to ensure the client’s investment is protected. Project Management Professionals (PMP)® and PMI Schedule Professionals (PMI-SP)® earn 10 Category A PDUs upon course completion.